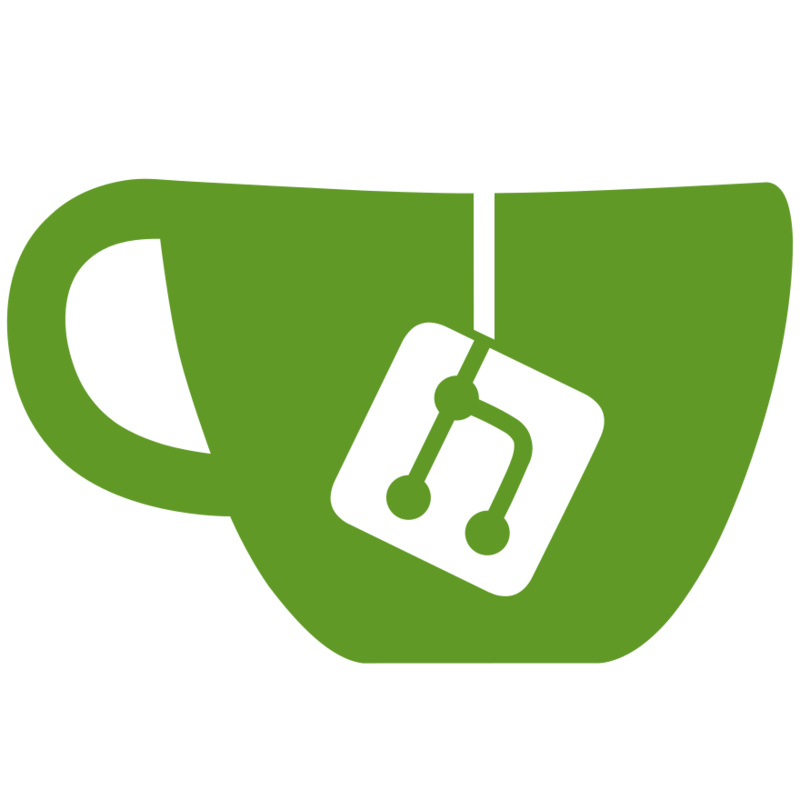 We proudly present the bugfix release of Gitea version 1.4.1. This release contains important security fixes so it is highly recommended to update to latest release. We have merged 17 pull requests to release this version. You can download one of our pre-built binaries from our downloads page, you just need to select the correct platform. For further details of the installation follow our installation guide.